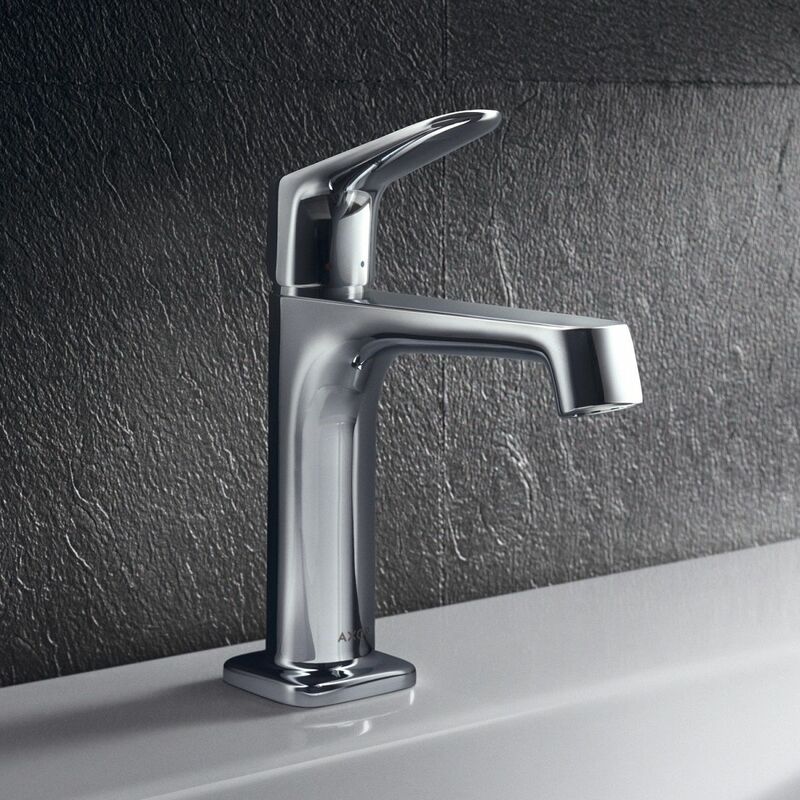 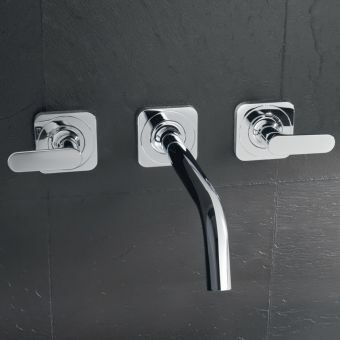 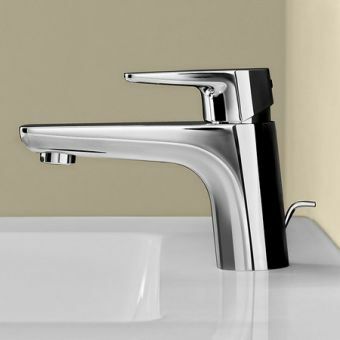 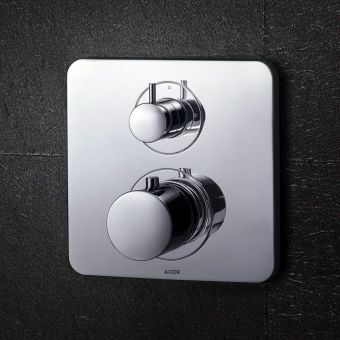 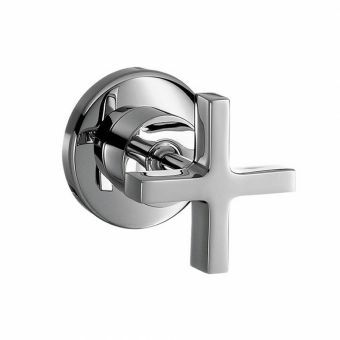 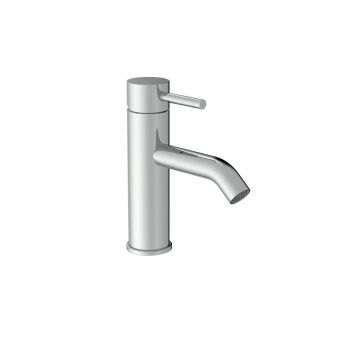 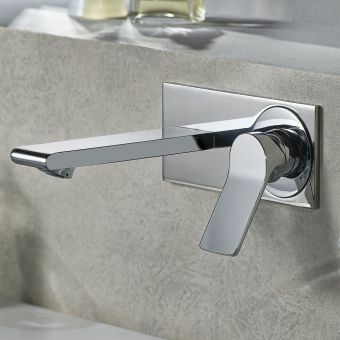 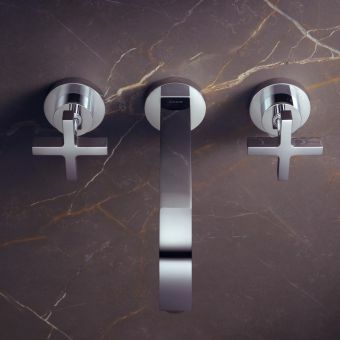 The AXOR Citterio Single Lever Basin Mixer 100 is easy to use, flexible and designed specifically for the utmost user comfort. 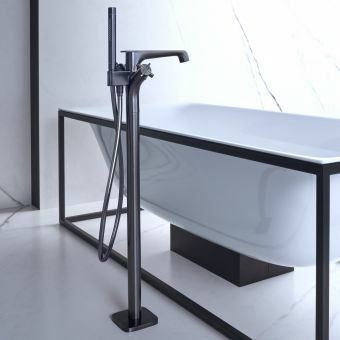 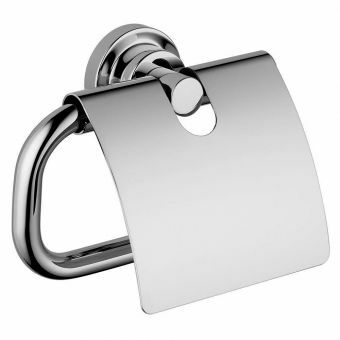 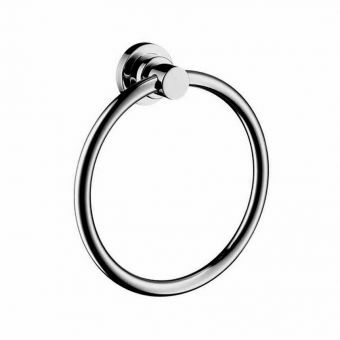 Designed to provide space for greater freedom of movement to the user, this addition helps make the bathroom experience all the more pleasant. 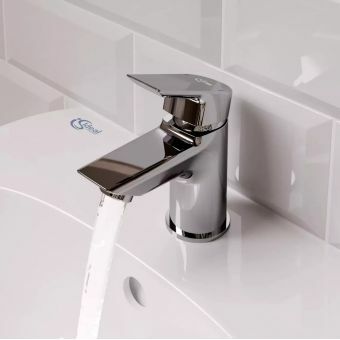 It utilises various clever technologies, the first of which is a ceramic plate within the tap that completely shuts off the water supply when the user is done using it. 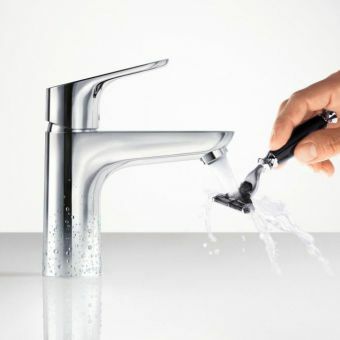 This prevents the irritating water drippage that would plague older tap systems that used rubber washers. 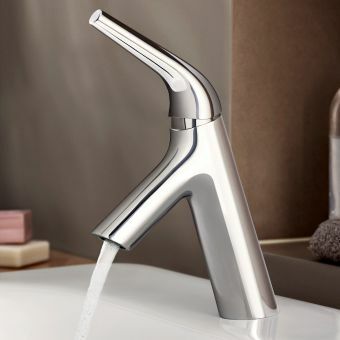 It also utilises technology to make the water feel more comfortable on your skin and efficient so that it uses sixty percent less water as a result. 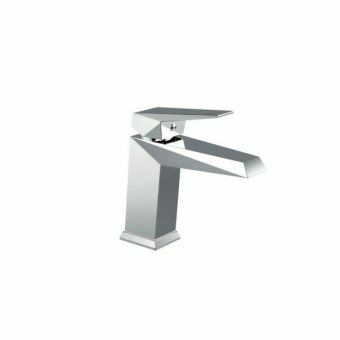 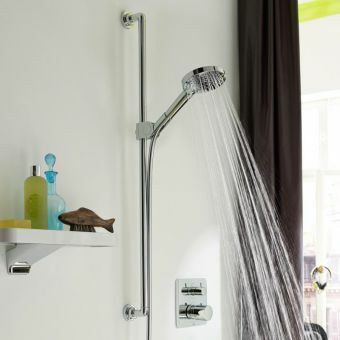 What's more, it works with a laminar spray - meaning that if for some reason the water pressure were to fail, a spray device would spread the water in the tap like a shower head, allowing for wider coverage that makes up for reduced water supply.